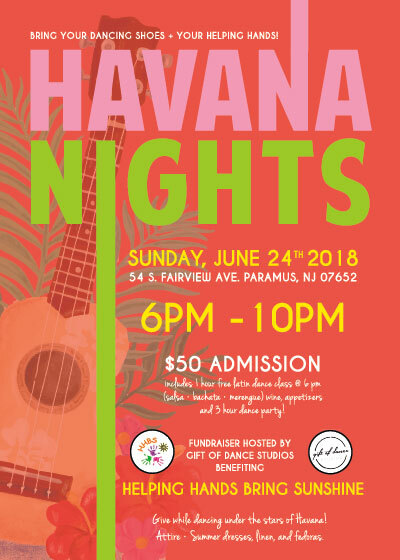 Thanks to your kind and generous donations, we raised $3800 at our Havana Nights Fundraiser, last Sunday night! 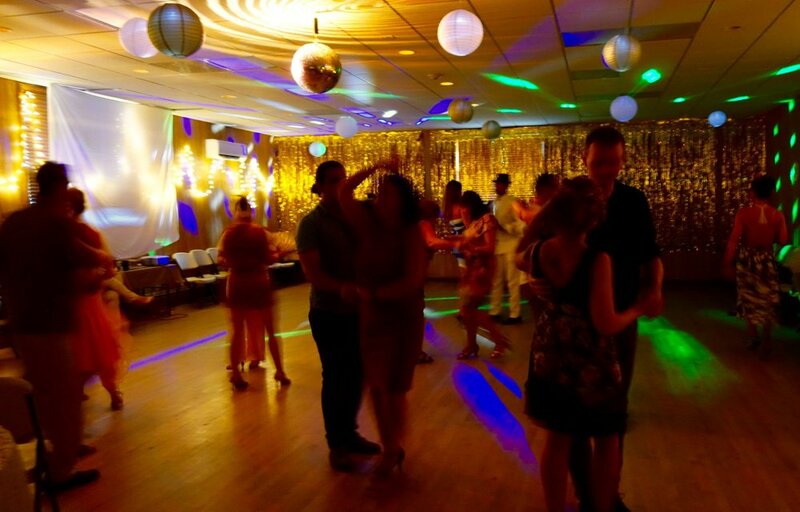 Thank you to everyone you attended, donated and danced the night away. A very special thank you to those who donated but could not attend - your generosity from afar is very much appreciated! 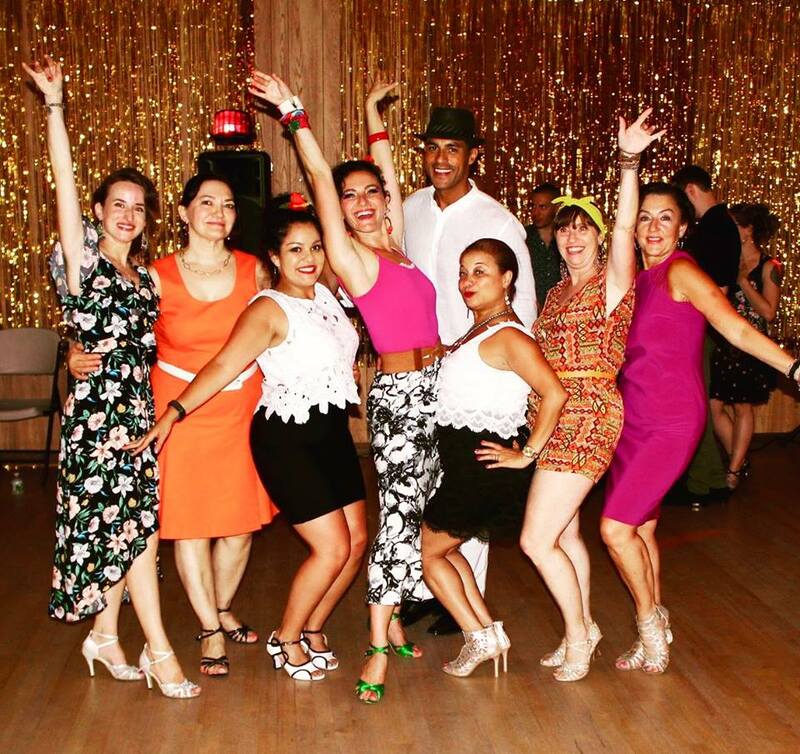 And a big, big thank you to our host and dance instructor Sasha Valerie of Gift of Dance Studios – what a fun night! Photos below courtesy of Sasha. Your donation will make it directly into the hands of the students and teachers of the school we serve in Croix Des Bouquets, Haiti. • followed by a 3-hour dance party! ATTIRE: Summer dresses, linen, and fedoras. Kevyn Zeller Pilates Studio selected HHBS to be the charity of choice for #pilatesgivesbackday. Thank you to the entire team at KZP, students, teachers, and especially Kevyn and Scottie who made this event very special. On behalf of the teachers and Students of ESP- Thank you!!!! We are thrilled to announce that Kevyn Zeller Pilates (KZP) will be participating in Pilates Gives Back this coming Saturday, September 19th!! From 9AM – 3PM you will be able to stop by Kevyn Zeller Pilates, located at 60 E 66th St (between Park and Madison), to enjoy a workout with some of the top Pilates teachers in NYC AND help support an AMAZING cause.